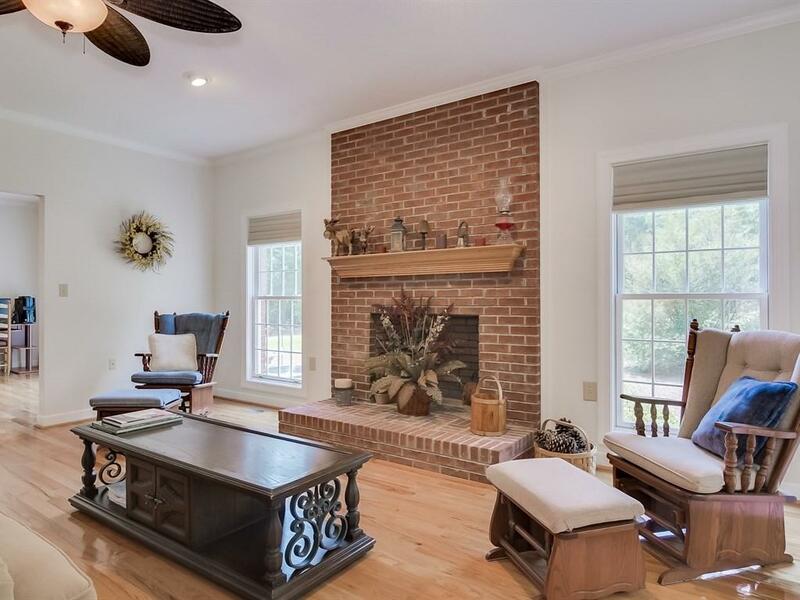 This beautiful two story, all brick 5 bedroom, 2.5 bath home located on a secluded 9.83 acre lot conveniently located near Aiken's attractions and shopping. 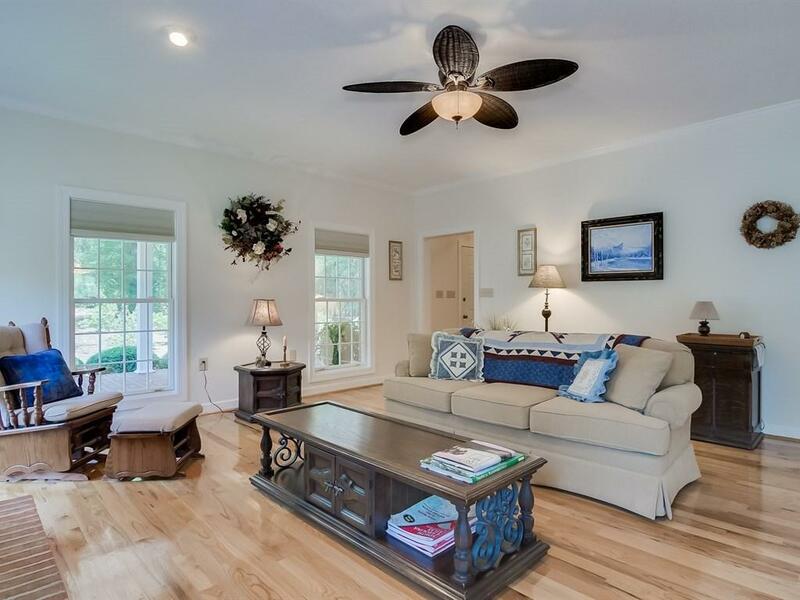 This home features a very open and spacious floor plan with beautiful hardwoods throughout the downstairs. Large owner's bedroom on the main with en-suite bath. Enjoy your morning coffee in the enclosed heated sunroom watching the numberous varieties of birds outside your window. Large 3-bay, all brick garage with plenty of extra work space and work benches. There is also an additional workshop with covered area for lawn equipment, etc., that will remain with property. 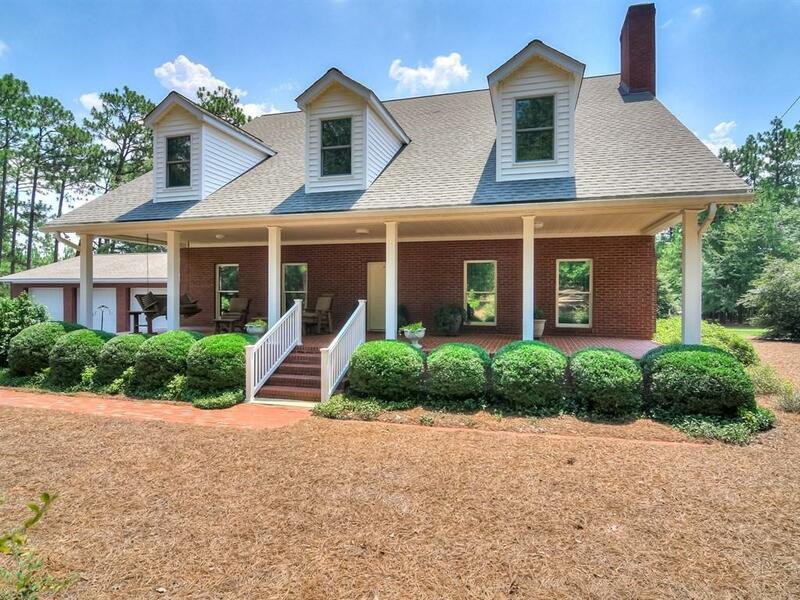 All energy efficient home with tons of storage. 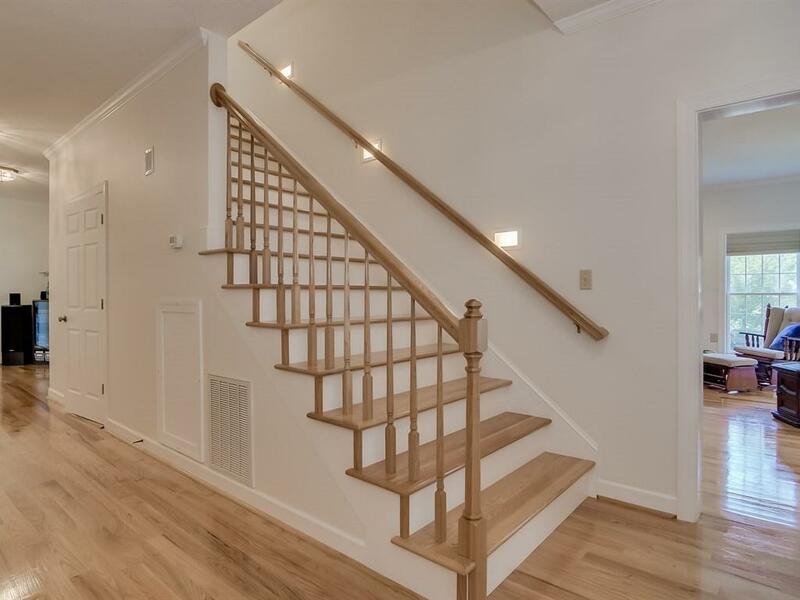 Additional information uploaded into documents will show you just how well built this home truly is. A must see! Don't miss out!